to succeed in reading, learning, sports, and in life! 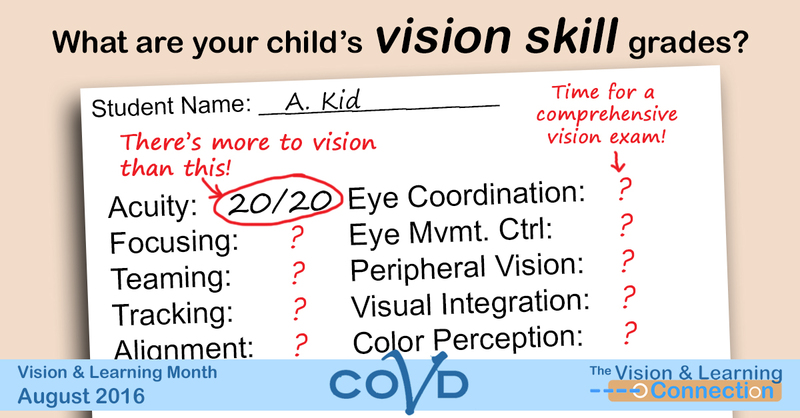 This is where "20/20" vision comes in! 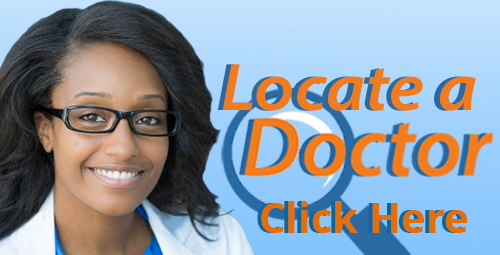 Locate a Doctor near you for a comprehensive exam that checks all these visual skills.